"Blog" is a word that emerged in the late 1990's. It is a shortened form of "web log" and refers to a discussion or informational website with discrete entries called "posts" and can organized by date, category, and tags. Let us help you catch up a little bit with twenty-first century lingo.... Here are a few key phrases: "Blogging" is the act of writing blog posts. "Blogger" is the person who writes blogs. 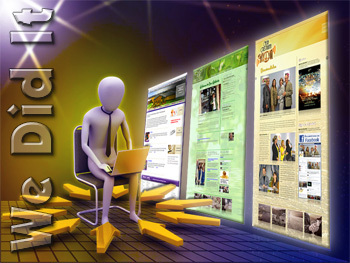 "Blogosphere" is the online community of blogs and bloggers. There you have it! Easy & Fun.A blog is a very simple tool for maintaining fresh content on your website. 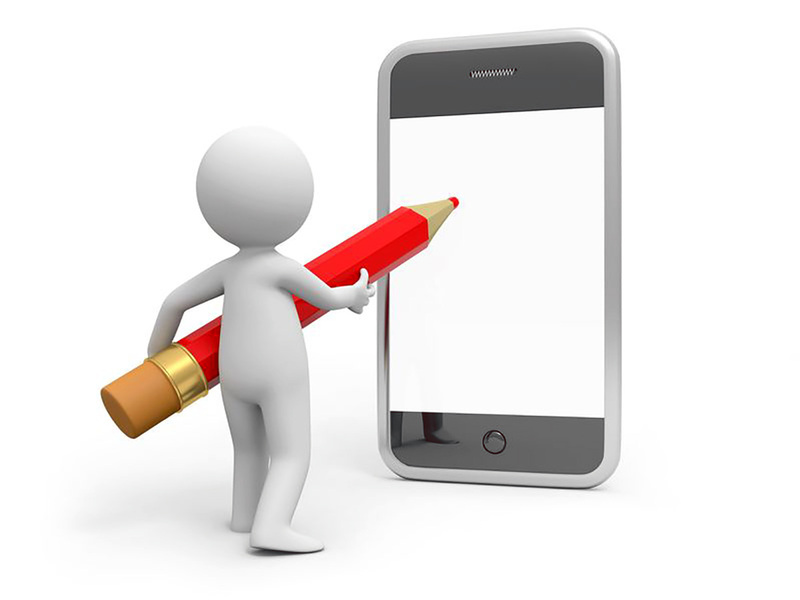 "Blogging" (writing blog posts) is as simple as writing an email on your computer or mobile phone. Your blog posts can be relay statistical information about your company or they can be short anecdotes and thoughts that come to your mind throughout the week. There are no rules! Be creative and enjoy it! If You Build It, They Will Come. Writing something that is of interest to potential clients is a definite plus for getting people to connect with you through your website. It also increases you SEO (search engine optimization). Free $$ Advertising. Apart from the time it may take to write a blog post, there is no cost at all. 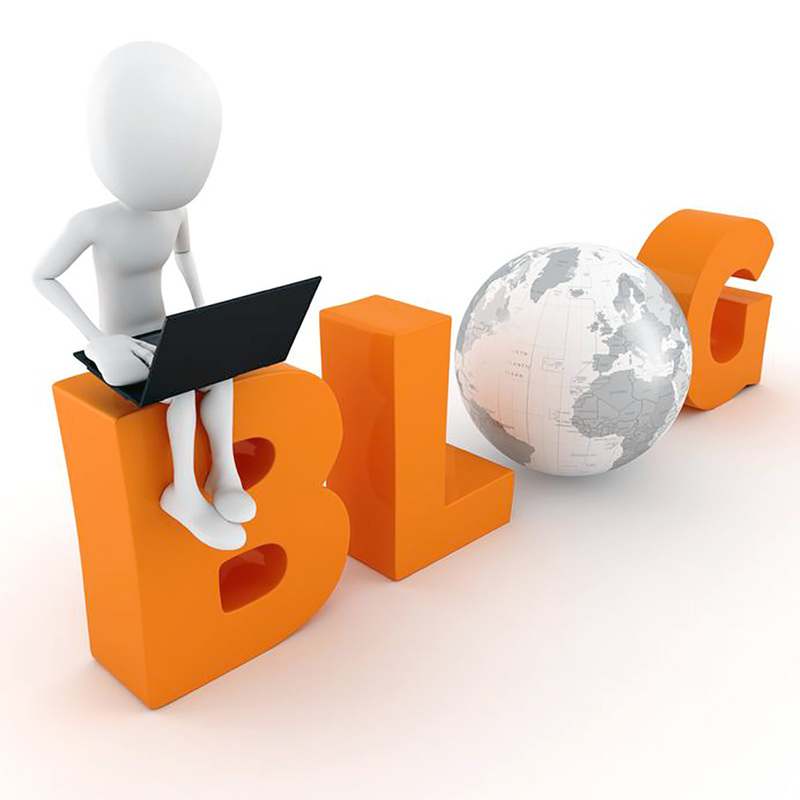 In fact, if you become very prolific, you could actually generate income from your blog! Interactivity. 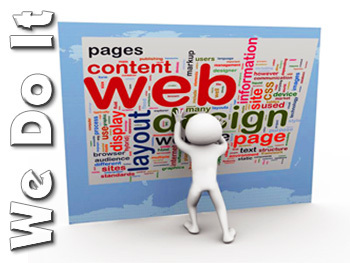 Websites are usually one-directional information. A blog can be set up to allow for comments (which you moderate). This provides a wonderful opportunity for two-way conversation and interaction. It Makes Google Smile. 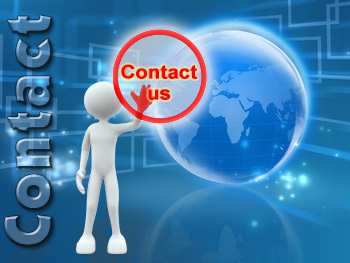 A blog connected to your website increases your visibility on the internet. 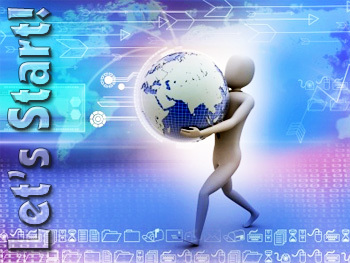 Blogs fuel your SEO (search engine optimization). The more pages on your website, the more Google can find and index. This is called "indexing" power and it increases with each blog post you write. Great Social Media Connection. Each blog you post can be automatically posted to all your business' social media. (BTW, social media platforms are often referred to as "micro blogs".) Connections like this are a very efficient way to accomplish more with less! DM WebCreation does blogs! Get in touch with us today and we can transform you into one happy blogger, bringing your company into the blogosphere of the twenty-first century!